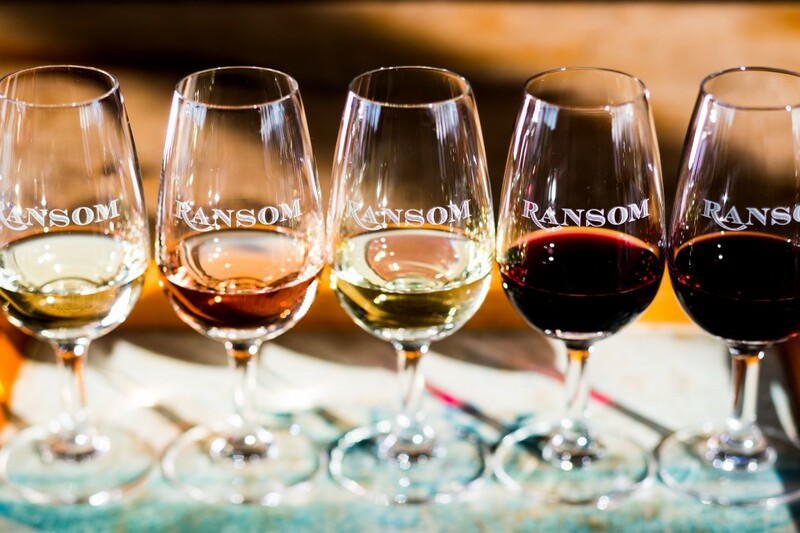 Winners for "Outstanding Winery Experience" Manaakitanga Awards in Hospitality and Sustainability, Ransom Wines is a family owned and operated business. 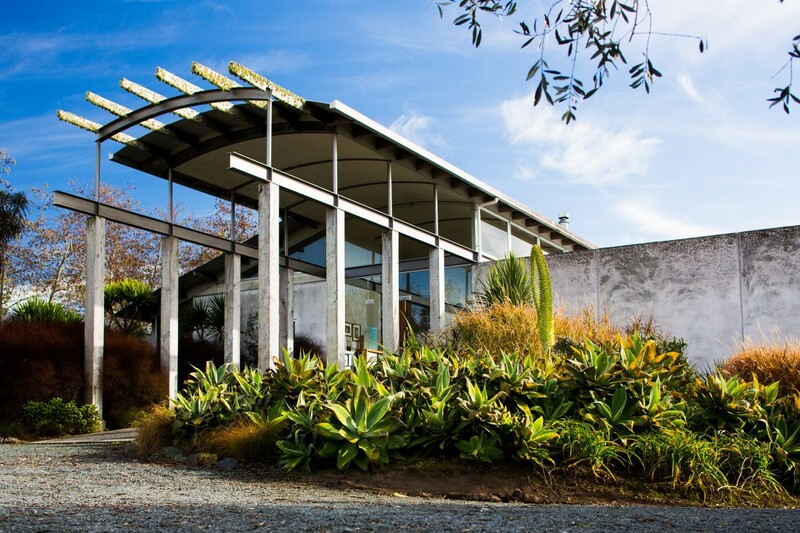 About 40 minutes north of Auckland, Ransom Wines is the first on the Matakana Wine Trail and signposted on State Highway 1 so it very easy to find. 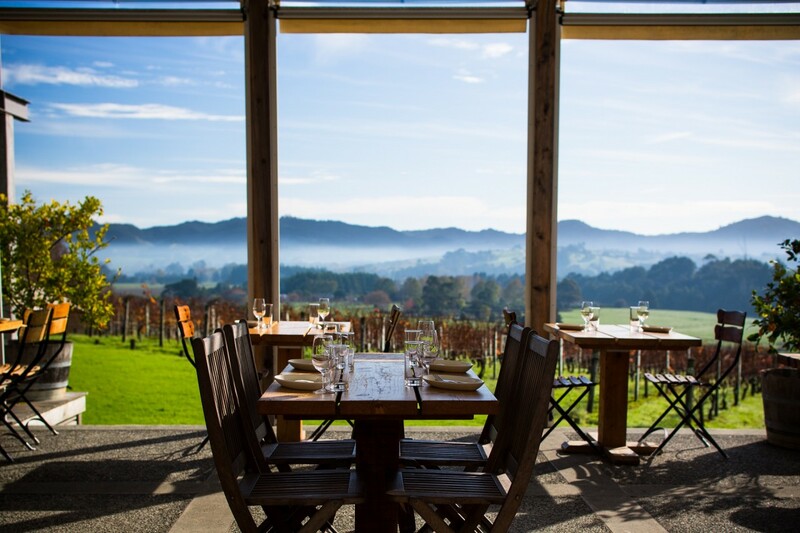 Wine tasting at the cellar door usually involves a personal encounter with one of the family. The line up of wines is interesting - pinot gris, chardonnay, syrah, the Bordeaux varieties including the only carmenère currently produced in NZ plus the Spanish white variety Albariño. 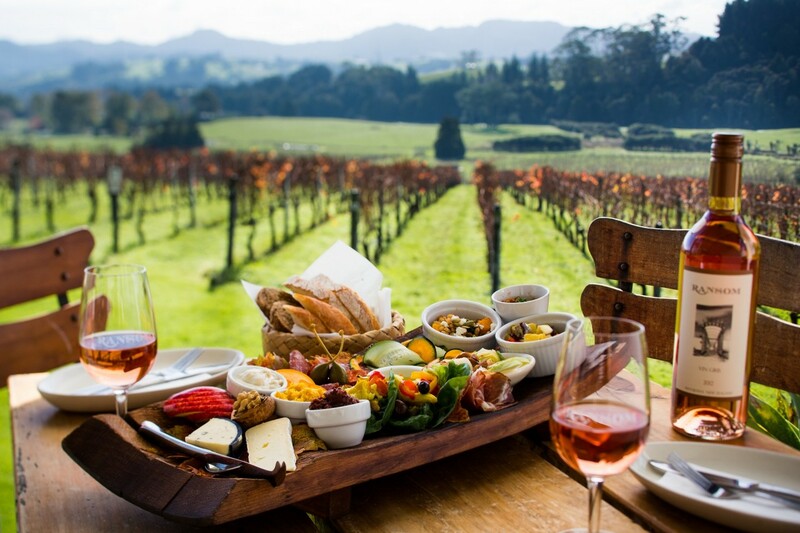 For a memorable wine and food experience, order the famous "Winetaster's Platter" and a glass of wine, sit on the terrace and soak up the view.